There are some superstitions that have become such a large part of English-speaking societies, in which every single person follow, or at the very least feel a little odd about not doing them. But how did these superstitions come about? Where did they come from? Who decided that they would be a thing? Although they have existed for as long as you can remember, there are in fact explanations to their origins. There are some historians who would trace this superstition all the way back to ancient Egypt. However, the superstitions that were among the pharaoh’s sunshades were very different than the existing one today about umbrellas, a modern item. Most historians believe that not wanting to open umbrellas indoors actually came from Victorian England. Charles Pananti, an author, and scientist wrote about how umbrellas started to become something that was always seen in rainy days and their spring mechanism was dangerous to open indoors. Opening an umbrella in a small room could be seriously hazardous to someone, and therefore the superstition came about in order to avoid doing such. It was popular in ancient Greece for people to visit mirror sees, who they believed could predict their fortunes by looking at their reflections. Once upon a time, divination was determined through water and looking glass. The mirror was dipped into water, and a sick person was to look into the glass. If he came out distorted, then he was believed to die, but he would live if he appeared clear. The Romans in the first century A.D changed the superstition around, thinking that the distorted image from a broken mirror was believed to make for seven entire years of misfortune and poor health. For thousands of years, it has been believed to be back luck to spill salt. The ancient Sumerians around the time of 3,500 BC first thought that they could rid the back luck of spilling salt by throwing some of it over their left shoulder, and the ritual then made it’s way to the Egyptians, the Assyrians and eventually to the Greeks. It depicts how much people valued salt as a food seasoning. People were actually given special salt rations allowances during this time, which is in fact where the word salary comes from. 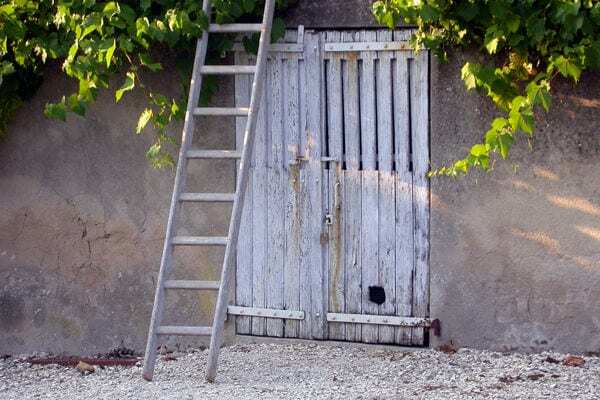 Although many historians argue that this the most common superstitions in the United States, where it actually from is quite ambiguous. Some people relate it back to touching a crucifix while making an oath. However, it is also possible that peasants of Europe may have done it as a mere habit in order to prevent evil spirits. Most English-speaking countries respond to a sneeze with a ‘God bless you’. Although good luck have also been tied with sneezes throughout certain cultures, the specific custom of saying ‘God bless you’ started by Pope Gregory the Great in the sixth century A.D. He was pushing the healthy people to pray for those who were sick and thought that they needed a more urgent response. He suggested that if a person were to sneeze alone that they say ‘God help me’. The horseshoe is known to be a good luck charm in many cultures. Believing in its powers goes all the way back to Greek. They thought that iron was capable of warding off evil. 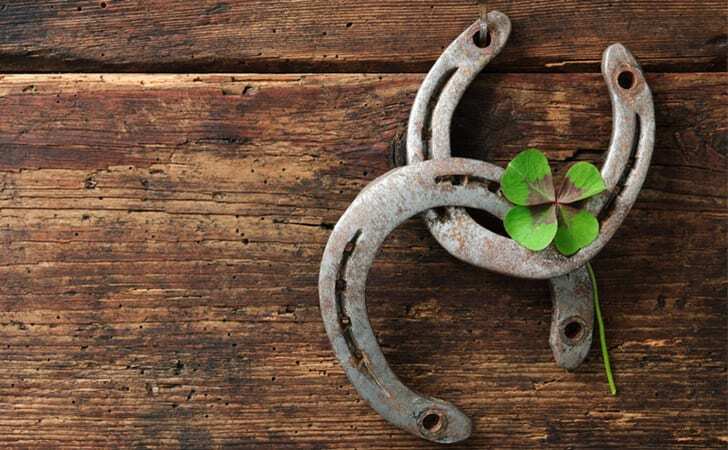 Horseshoes were not only made from iron, but they also were in the shape of the crescent moon from Greece in the fourth century, which is a symbol of good luck as well as fertility. This thought was passed onto the Romans from the Greeks, and then to the Christians from the Romans.